Brand New Construction to be completed in October 2018!!! This 4 bed 3.5 bath home is one of the few brand new homes in the area for sale. This custom home comes with many upgrades to fit wonderfully in the upscale Jubilation development. This is the only NEW home listed with Hurricane windows and doors!!! 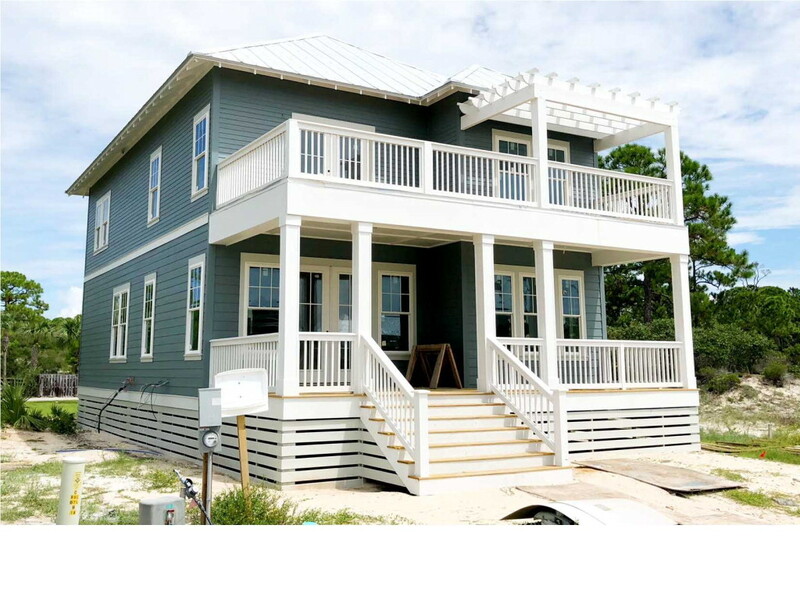 The house features all hardi-board siding and trim, custom cabinets and vanities, Samsung Black Stainless appliances, quartz counters, Waterproof 2nd floor deck, etc. This floor plan accommodates large or small groups with the 2 master suites and also a living area on each floor. Be sure to look at the floor plans in the pictures section. Call today for an appointment to view.